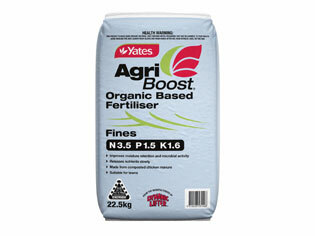 Yates® AgriBoost is a high-performance, inexpensive alternative to mineral-based fertilisers, with many advantages. 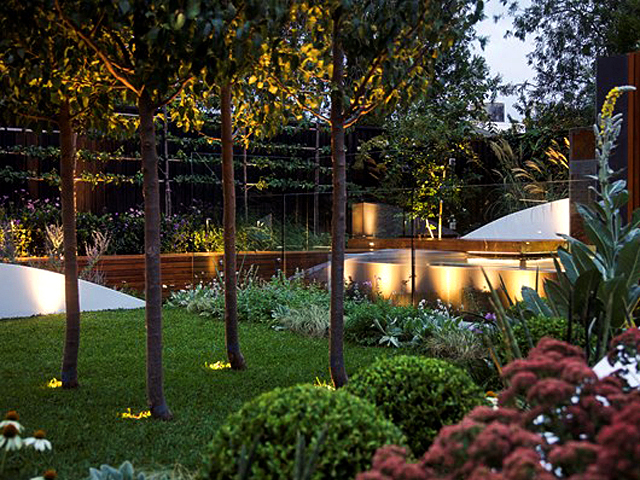 • Pelletised or granulated forms for easy application. 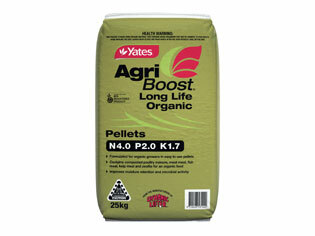 Use Yates® AgriBoost to get the very best for your project, your budget and the environment. 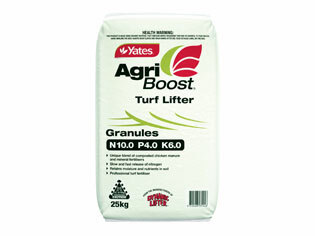 Yates AgriBoost is available in loose bulk; 1 tonne; and 25kg. 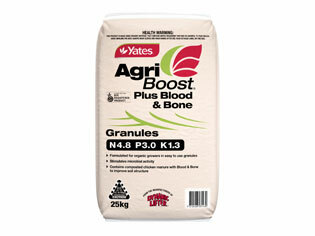 The Yates commercial range covers plant nutrition, plant protection and water management products under key brands like AgriBoost; Nutricote; Aquasol; Blitzem; Wiltnot; Surrender; and Rainsaver. All are available via distributors nationally.